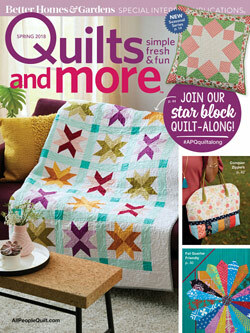 Welcome to my lifelong journey with fiber and quilts. 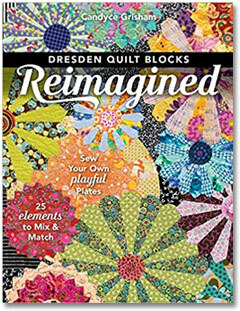 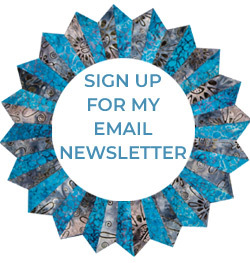 Join me as I explore my passions; quilting, Dresden quilts, contemporary fiber art and education so others may enjoy the process as well. 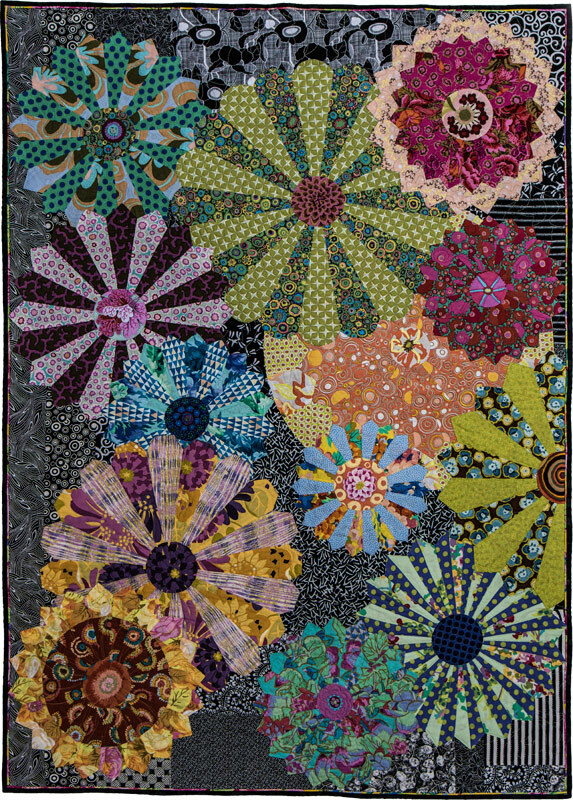 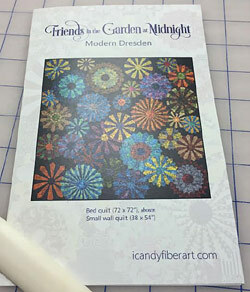 Contemporary Dresden quilt blocks on a pieced background.